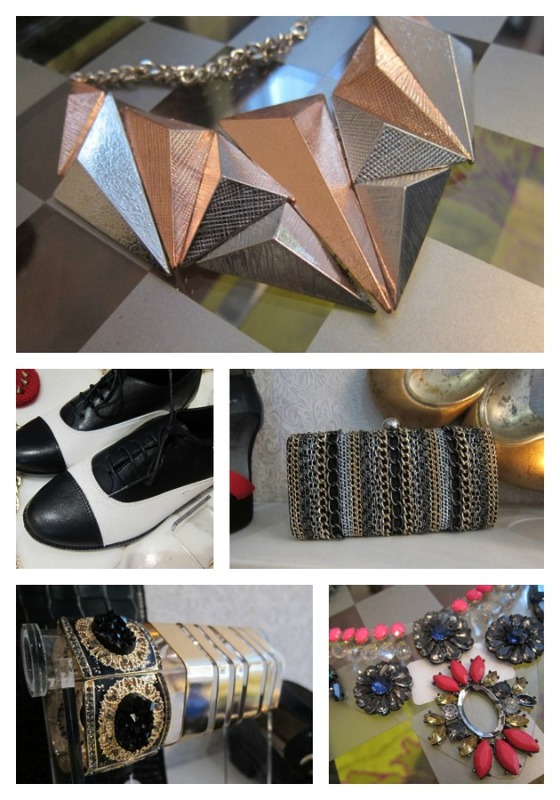 Autumn Fashion At New Look: Sneak Peek! If you took a peek inside my closet, you’d a) be shocked at the amount of nasty wire fresh-from-the-drycleaner hangers I own, b) realise how very, very bad I am at ironing and c) find an awful lot of labels from New Look. Sure, part of that’s because it is literally the only decent shop in walking distance of my flat but mostly, it’s because of their catwalk led, on trend pieces which defy their teeny tiny prices. I will always find something I want to take home with me at New Look. That’s ramped up to the power of ten with their autumn offerings – I would be very pleased to take all of this little lot home with me, and would even rustle up a wooden or fabric hanger on which they could rest. 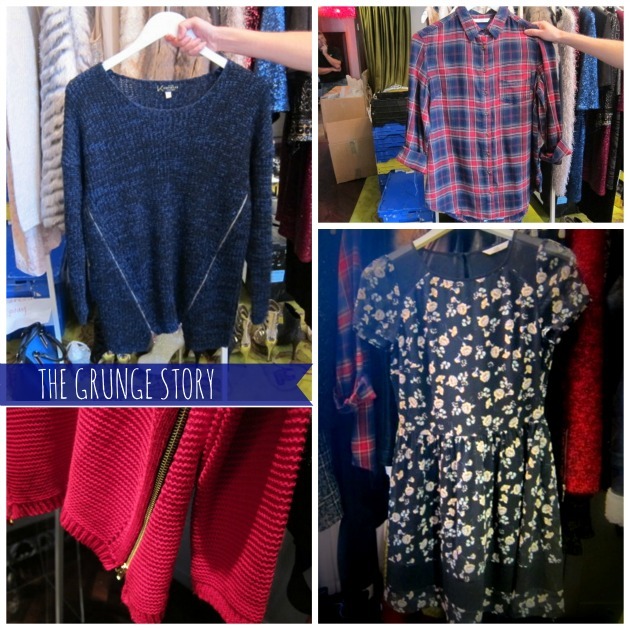 The big stories are grunge (New Look’s offerings being heavily inspired by YSL’s fall offerings) and baboushka – which is all about rich colours and ornate prints. Keep an eye out too for on-trend cocoon shaped coats, clean tailoring and some seriously standout accessories. There’s also plenty of expensive-looking details, from the zipped-side jumpers in navy or red (€29.99) to gemstone embellishments, which give the pieces a more premium feel. 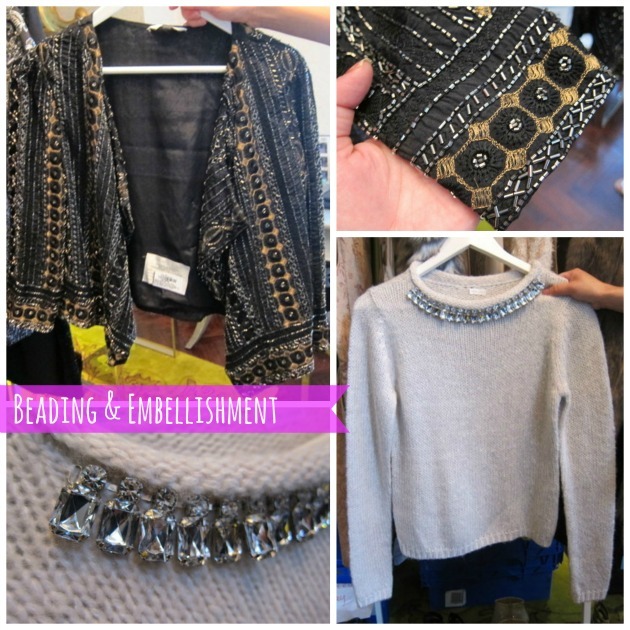 Key pieces for me included the adorable fluffy patterned/embellished jumpers (both €29.99) and that heavily beaded vintage-stylee jacket, just above (priced steeper than the brand’s usual fare but still good value at €79.99, considering the level of detail). Yup, there’s lots here to love, and it’s all landing instore and online between now and October. Anything catching your eye? Floral dresses are great any time of year! It all looks so..... warm. I am still living in hope of another heat wave, so its hard to look at A/W releases but in saying that I do want those fur lined flat boots. I love the b&w oxfords and your floral dress. I know this wasn't the point of your piece but you have the potential for a lot of girly looks too! A lot of interesting items! Love both the jumpers you've shown. So cosy looking. This makes me so so excited for Autumn! I'm totally loving the grungy trend, the black and white brogues and fur coat have really caught my eye. Delighted to see the embellished jacket is back as I bought one in work last year and I'm dying to get it out again this year! 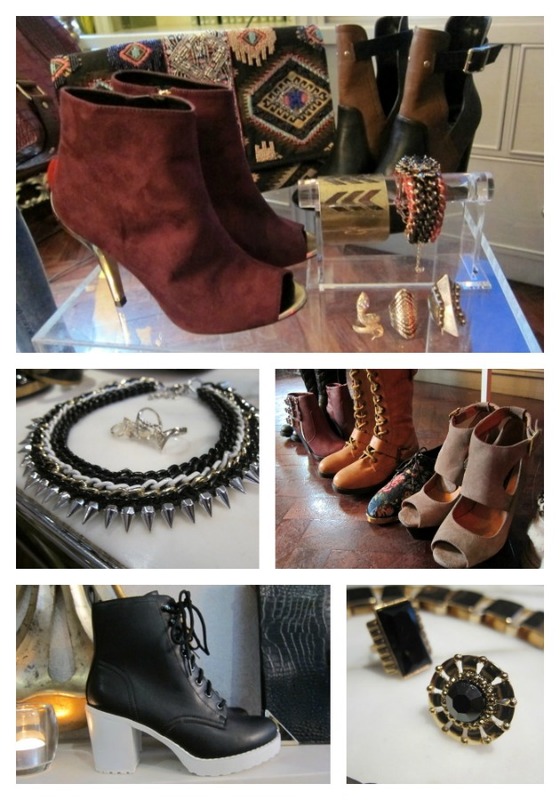 I've already got my grunge inspired jewellery so clothes are the next thing to mark off my list! Love the look of all the jumpers especially the first navy blue one! I really love that last jacket and sweater. The embellishments are so pretty. 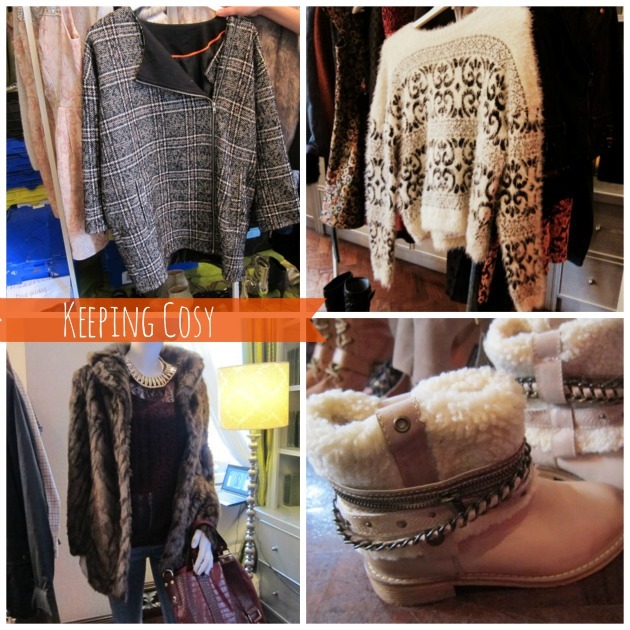 Excellent pieces,makes me look forward to the colder months ahead.